Since 1968, Diamond Kote has proudly engineered and delivered unsurpassed car protection products and services. 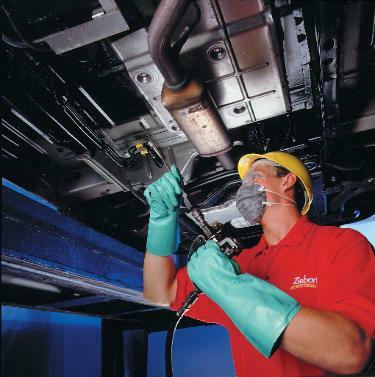 With more than 45 years in the industry, we know how to protect cars. Many retail leather treatment products contain silicone and solvents that will eventually dry out leather surfaces, causing premature aging and cracking, and compromising your vehicle’s value. 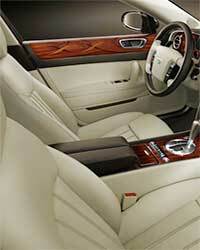 Our Leather & Vinyl Protection creates an invisible, breathable protective shield. Its unique semi-permeable water-based formula keeps most stains from penetrating, allowing for quick and easy clean up. Plus, it’s fully warrantied and guaranteed to keep your interior looking like new. Humid summers, freezing winters and corrosive de-icing chemicals severely shorten the life span of your vehicle. And regular washing isn’t enough to remove the chemical compounds that permeate every nook and cranny. 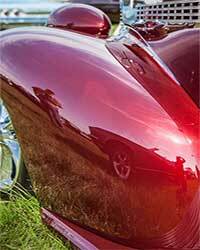 Our liquid rust protection penetrates deep into your vehicle’s seams and crevices, stopping corrosion before it starts. 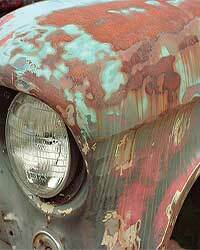 It’s a fact that rust proofing can double your vehicle’s useful life, saving you tens of thousands of dollars. Diamond Kote® protects the structural integrity and safety of your vehicle, increases its resale value, lengthens its life and saves you money in the long run. Driving your vehicle in winter without rust proofing is a sure-fire way to send it to the junkyard early. Made with virtually indestructible vulcanized rubber, our premium undercoating not only protects your vehicle from the elements, road salt and rust, but it also blocks excessive engine noise, and reduces road noise by up to 50%. Now that’s comprehensive protection.